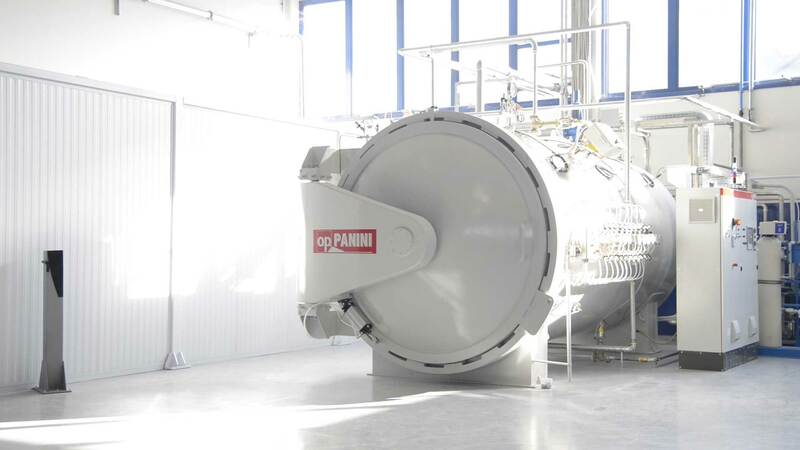 We consider the autoclave as the "traditional" production line, which involves the development and implementation of the component through lamination. -	PCM (Prepreg Compression Moulding) -	SMC (Sheet Moulding Compound) Since 2009 we have worked on many projects, using compression molding to reduce the cost of the final component and increase the number of components produced per hour. 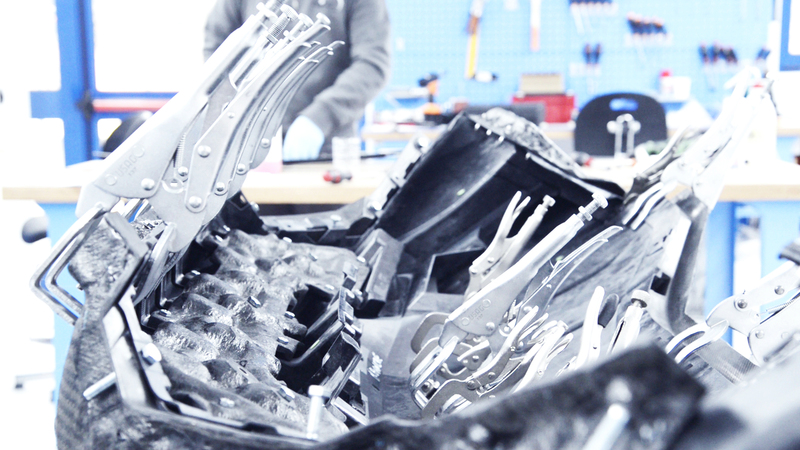 Our experience began in the automotive field and now includes areas such as medical or sports equipment. Thanks to our CNC machines we are able to guarantee high precision levels in mechanical machining applied to carbon components. 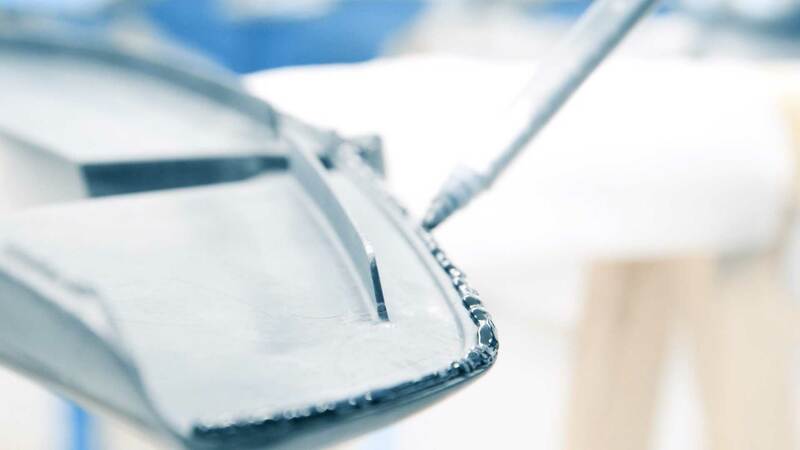 We are able to guarantee the mechanical and aesthetic performances desired by our customers on assemblies thanks to our know-how on the use of a wide range of bonding systems. 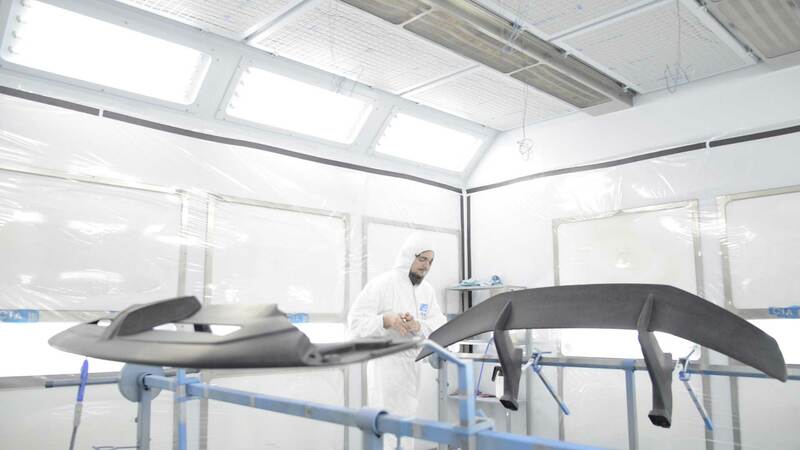 In our sanding, painting and polishing booths, we can guarantee maximum aesthetic performance on carbon objects. 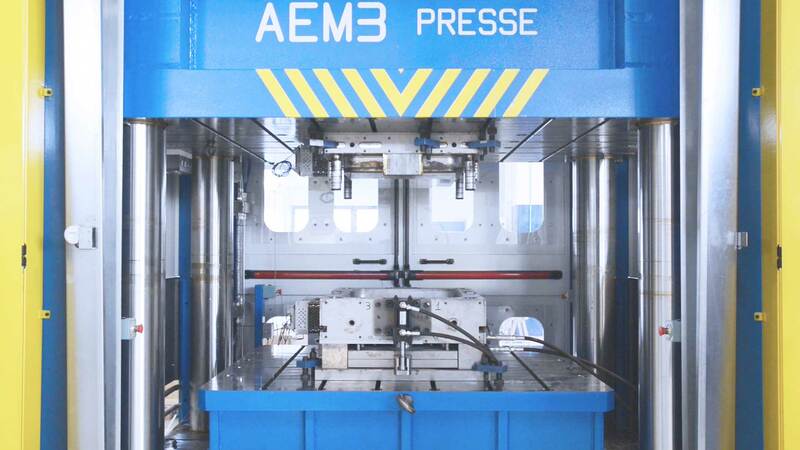 Mind began from the desire to integrate, in a single structure, all the engineering and production sectors of composite components. We are in the center of the Italian Motor Valley, Emilia Romagna, an hour away from all major European cities, in an area that for over a century has been fueled by motors, guaranteeing - in the world - professionalism, vision And competence from the heart of Europe.